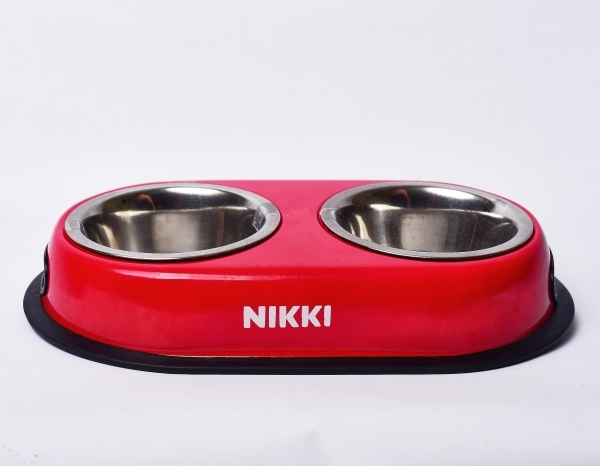 SPECIAL ORDER -Personalized Dog Bowl – Have your Dog’s Name Printed on his/her Bowl. The double bowl provides a place for both food and water in one stylish set. 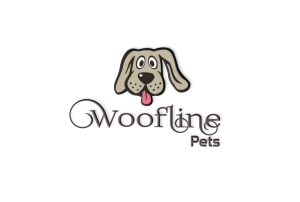 Woofline Pets is a hub for dog lovers who are interested in learning more about and providing better care for their canine companion. Not only do we provide an avenue for dog lovers to show off their enthusiasm for dogs with a range of our dog-themed products, we also connect dog lovers with other dog owners and breeders for dog mating purposes. Subscribe to join our community! Subscribe to receive information about dog health, behaviour, breeds and events in your inbox. 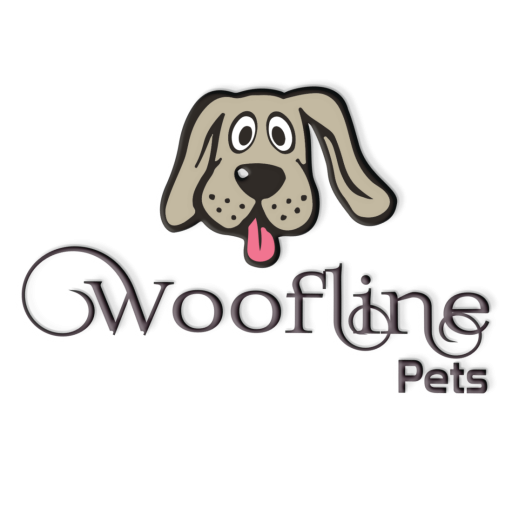 Woofline Pets . All Rights Reserved. © 2018.